Installing Windows Xp on SSD disk is possible and with some tweaks it runs quite smoothly. Here is the short guide how to achieve it. 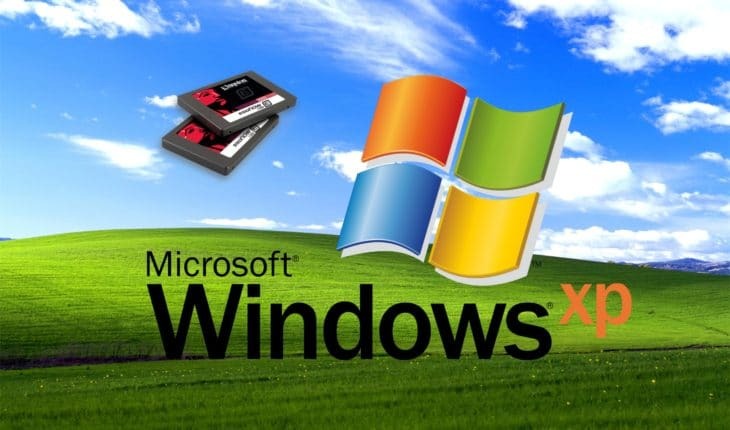 Windows Xp is outdated nowadays and was not designed to install on SSD, but in some situations you may need to install it on SSD (solid-state drive). So before installing you need to choose if you want to install it using AHCI or IDE mode. Keep in mind that AHCI is recommended for SSDs, but you will need additional SATA drivers during the install. Windows Xp requires floppy disk to install additional drivers which is unacceptable nowadays, so you will need to slipstream it to installation media. Otherwise you will face the blue screen with 0x0000007b error. This method is used when you are in hurry and don’t want to prepare your Windows Xp media with SATA drivers included. Remember, you may change HDD operating mode after install later using some registry tweaks. Navigate to Storage options (again it may differ depending on your actual motherboard, refer to your motherboard’s manual). Change Hard Disk Mode to “IDE” or “IDE Compatibility“, “Standard IDE” and similar settings. Save your settings and restart, it should let you install Windows Xp on SSD disk normally. First you need to prepare your Windows Xp instillation media. Refer to your motherboard’s manual and download your drivers from manufacturer website your SATA/AHCI/Floppy drivers. Than use nLite to include it to your setup. Just install the software, select your Windows Xp setup files location and select “Drivers” in “integrate” section. If you can’t find appropriate driver for your motherboard, try using DriverPacks BASE, which includes all possible SATA/AHCI drivers. Just run the program, it will extract to your desired location. Then download this “Mass Storage” pack and place it to extracted “DriverPacks” folder (no need to extract 7z file) and run the “DPs_BASE.exe”. Here is the full tutorial read more. Now we are ready to install the operating system. Change Hard Disk Mode to “AHCI“. Save your settings and restart, it should let you install Windows Xp on SSD disk with additional SATA drivers. The main SSD lifespan killer is integrated Windows defragmentation tool, in later Windows versions it detects and switches off automatically. This registry tweak disables automatic disk defragmentation, auto-layout, last access timestamps and prefetch. This should help you out installing Windows Xp on SSD disk. Have some suggestions? Leave a comment below. I don’t believe the E1405 has an AHCI option. Yes, Inspiron E1405 does not support AHCI, but you can still use cheap SSD, just in IDE mode. 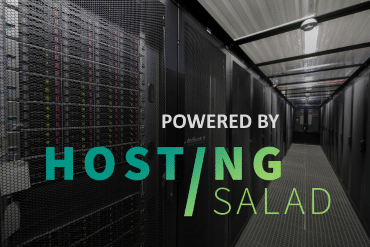 We don’t recommend using expensive and very fast SSD, cause it won’t be able to gain all benefits.